Windows 10 update KB4074608 is now available for download. 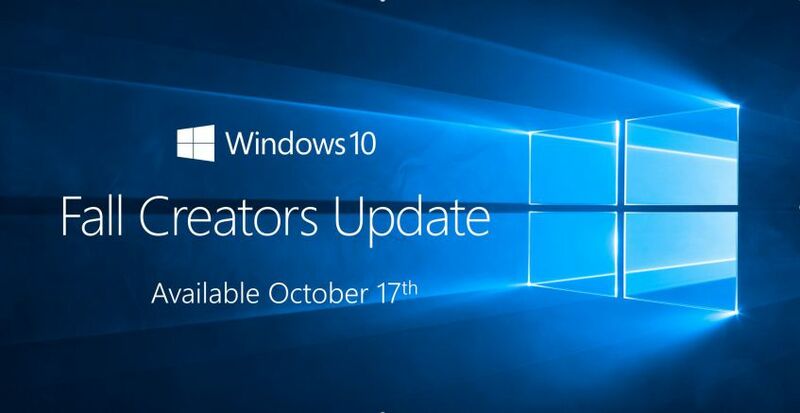 Windows 10 Fall Creators Update users will see a new update 2018-01 Update for Windows 10 Version 1709 for x64-based Systems (KB4074608) in Windows Update. The latest update makes stability improvements for the Windows 10 Version 1709 servicing stack. Check out more details below. This update makes stability improvements for the Windows 10 Version 1709 servicing stack. Microsoft also released new build update KB4058258 for Windows 10 Fall Creators Update users. You can read more about the latest KB4058258 (Build 16299.215) here. Check Windows Update for 2018-01 Update for Windows 10 Version 1709 for x86-based Systems (KB4074608).